Have you ever wondered on how to look younger? 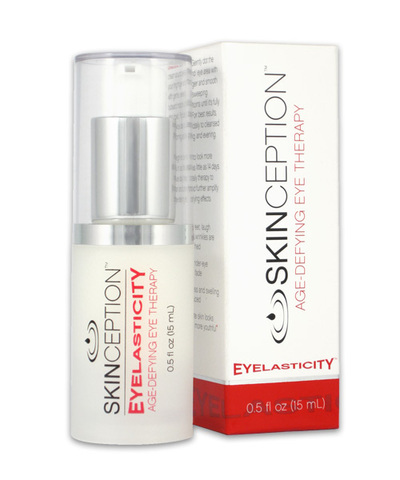 We have the anti-aging product to fulfill your dream! The Moroccan Anti-Aging MiracleMiracle is not an understatement. 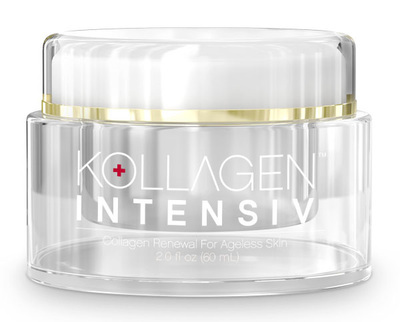 Any product that can reverse signs of aging is welcome news to the millions of consumers who want youthful looks. 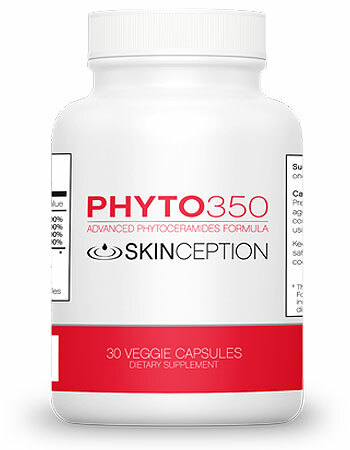 But a single product that can reduce skin aging, moisturize, fight acne and even heal psoriasis? Yup, it's possible. The product is Skinception™ Cold Pressed Cosmetic Argan Oil. Offered as a 30 mL bottle; a one month supply. 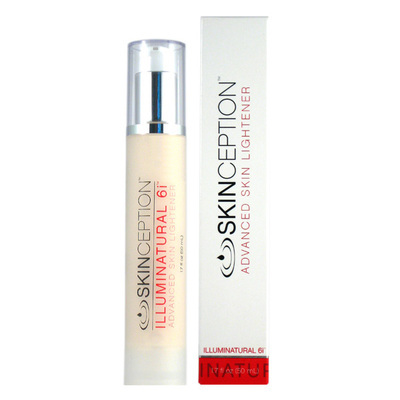 Women aged 21+ with dry or sensitive skin and who wish to treat wrinkles and aging from the sun. 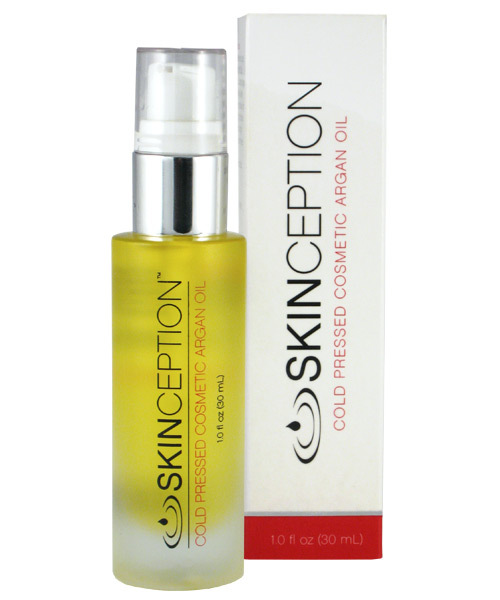 Men with sensitive skin (they're out there) might consider Skinception™ Cold Pressed Cosmetic Argan Oil as well.